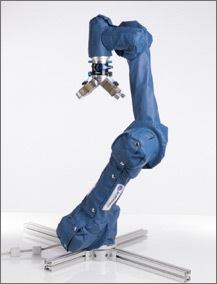 Bots UK are a leading manufacture of Robotic arms. 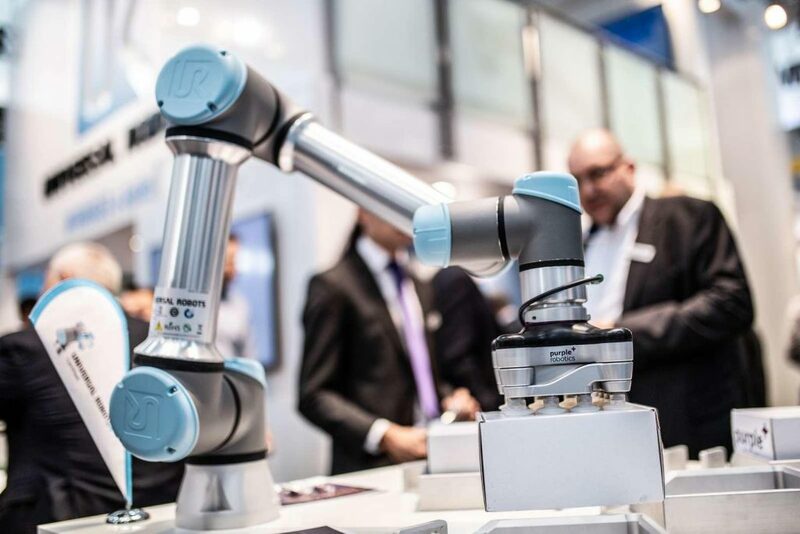 We are passionate about robots and collaborative working and believe that process automation is the key route towards a modern streamlined workforce. 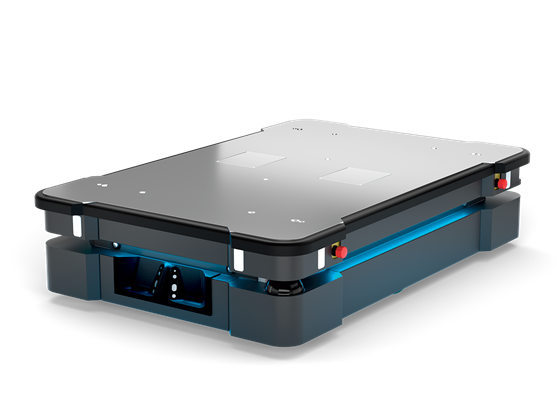 We provide manufactures with the latest robotic developments to assist your work force in fuelling efficiency and essentially guaranteeing increased productivity. 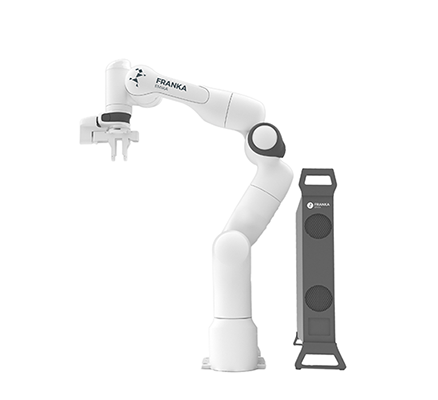 Collaborative robots are perfect for both industrial and commercial environments and have many benefits. They help increase productivity amongst staff, boost morale, and even reduce injury. 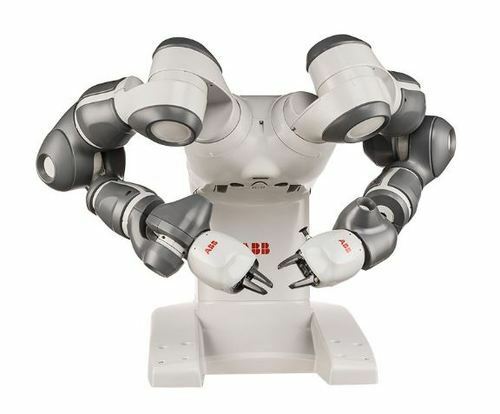 Contrary to traditional robots that can cost up to hundreds of thousands of pounds, these sophisticated collaborative robots can be implemented through our zero investment, flexible hiring service from as little as £2.70 per hour. 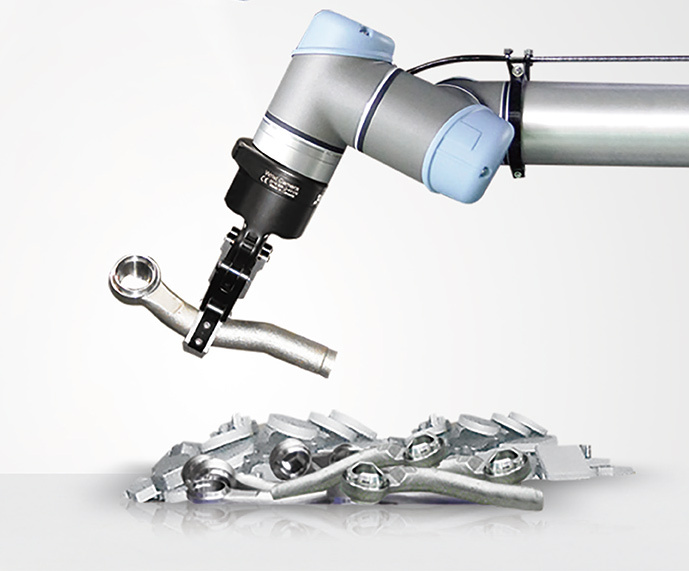 All robots come with our Productivity & Measurement App that monitors the robots performance. 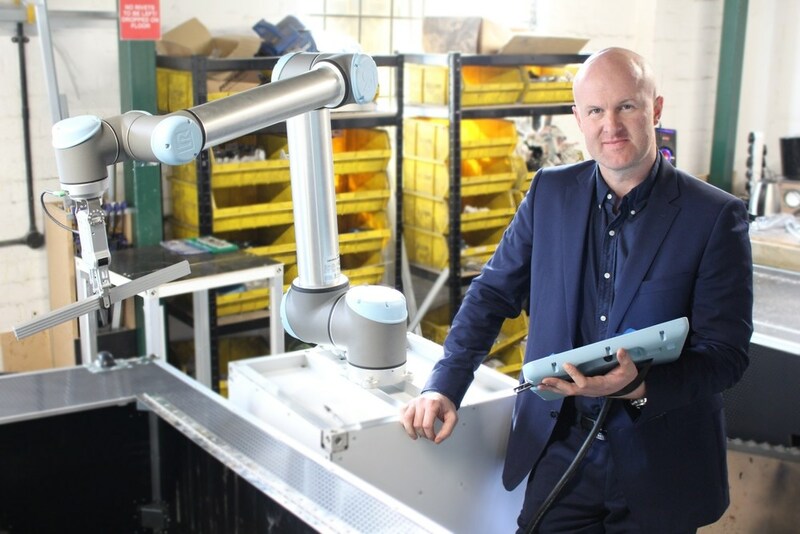 Bots UK are committed in leading the UK towards being Industry 4.0; enabling manufacturers to leverage themselves amongst a competitive international market.